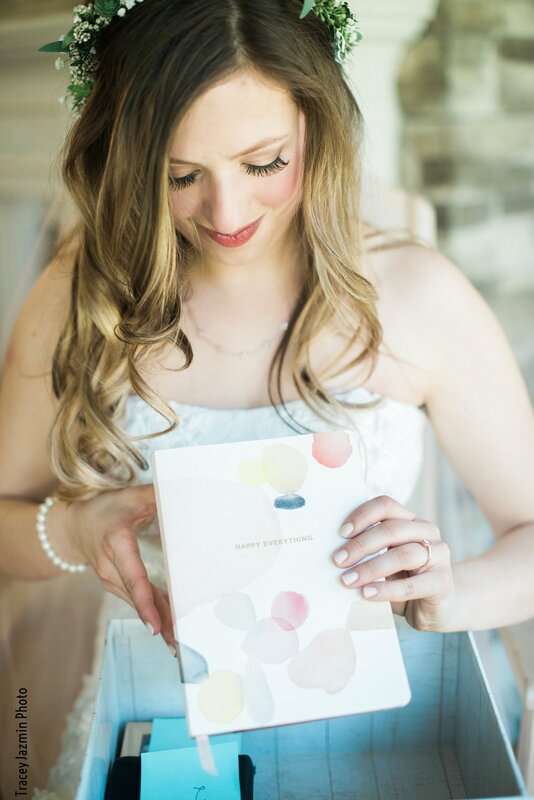 Based in Ottawa, One Fine Beauty is the brainchild of professional makeup artist Shannon Ranger. Having worked in the industry for almost two decades providing excellent services to many soon-to-be brides in the town, she has vast experience in the makeup field due to her training and management at MAC. She has also done work for television shows and stations, which is how she knows the role makeup plays in front of the camera. Now, we are Ottawa's most experienced (over 120 years between all of us!) on-location bridal makeup team! 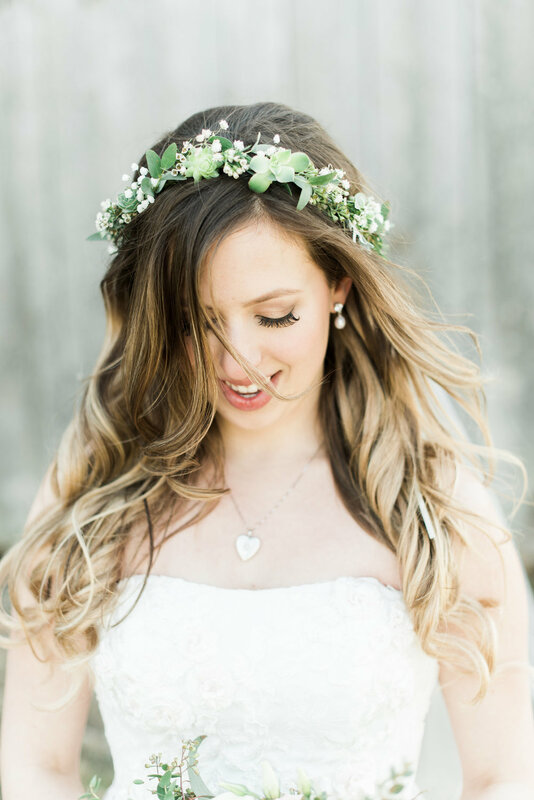 With our discerning eyes, current products & techniques, creativity and impeccable cleanliness, we guarantee you a flawless look for your big day in the comfort of your home or in your hotel suite! We look forward to spending your big day with you! With over 650 brides serviced in just 5 years, One Fine Beauty has the experience and luxurious touch to make your wedding makeup flawless! Ask as many questions as possible, and get the proper hands on training from Artists who are used to doing this everyday. Choose from a list of popular topics and prepare to have great time while we de-mystify all things makeup! We have the best clients! 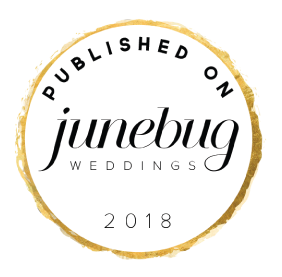 Peruse through to see what kind words they had to say about having Ottawa's most experienced bridal agency at their wedding!